Did you know that most bar soaps are made from animal products? Shocking, but true. 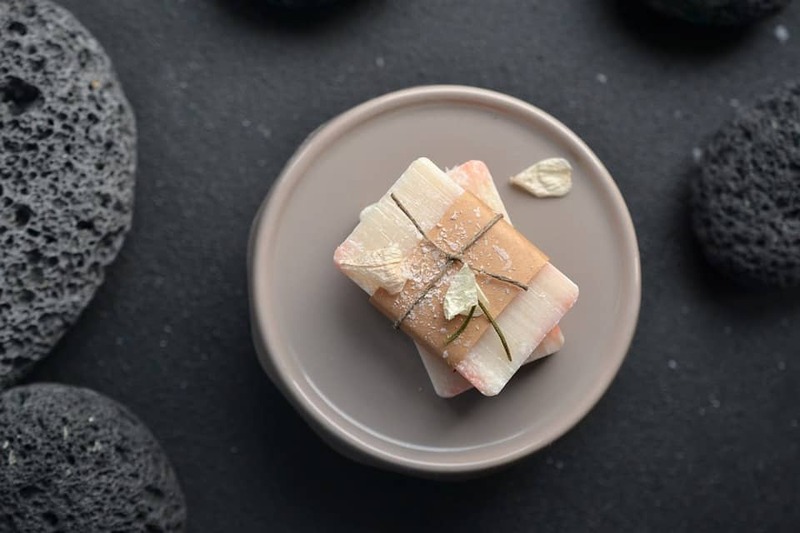 As a byproduct of the meat industry, animal fat is cheap and useful in a wide variety of products, ranging from crayons to cosmetics – and that includes soap. If you see the words tallow, sodium tallowate, stearic acid, lard or glycerin on the label, it’s safe to assume you’re washing your face with slaughterhouse byproducts. Even so-called ‘cruelty free’ soaps often contain unsustainably sourced palm oil, which is killing the rainforests as well as all the animals in it (namely, the orangutan). Besides being cruel to animals, soaps can be cruel to your skin, too – added artificial perfumes and chemicals can seriously dry out your skin. Antibacterial soaps are even worse: they contain toxic Triclosan, which kills not only the nasty bacteria you may pick up in public places, but ALL bacteria, including the ‘good’ kind on your skin, resulting in pH imbalances, redness, flakiness and even serious health issues, since Triclosan is a suspected carcinogen. It seems like buying something as simple as soap can be an ethical and health minefield – but never fear! We’ve found 12 of the best natural vegan soaps that are kind to your skin, animals AND the planet. Formulated with saponified olive oil and vitamin E to cleanse and soften your skin, this is a soft, gently cleansing soap that can be used as an everyday alternative to shower gel. It’s a bit strange for some to use a soap with a creamy texture, but if you have dry skin, you’ll never go back to bars again – this is a seriously hydrating soap with a refreshing, invigorating eucalyptus scent. And did I mention that it’s ethical, too? 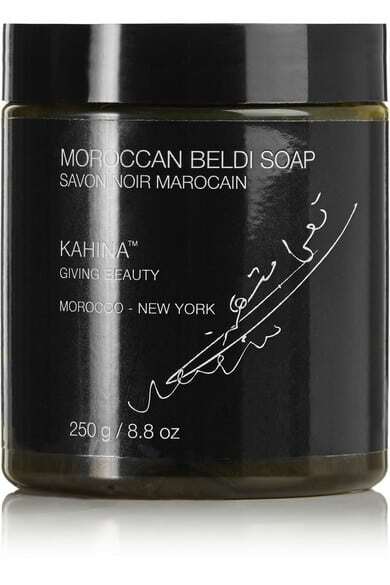 Kahina Giving Beauty donates a percentage of its profits to supporting programs that improve the lives of Berber women. Pangea is a well-known brand in the area of organic cosmetics, thanks to the consistently high quality of their products. Obviously, none of their stuff contains harsh, synthetic chemicals, but germaphobes will be pleased to know this gentle, pine-scented hand soap contains an all natural antimicrobial and antiseptic, thanks to the magic of white sage leaves. 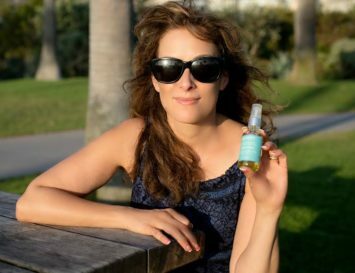 This awesome clean beauty company produces everything from makeup to skin and body care. 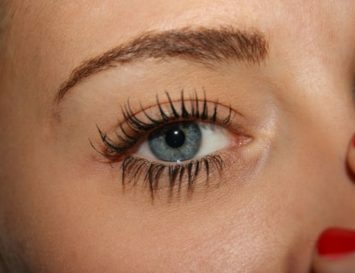 Their products are, as it says in their name, 100% pure, especially thanks to various pigments derived from natural fruit. The creamy blend of ingredients in this Coconut Butter soap will leave your skin feeling hydrated after every use – just wet the bar, lather up and massage over the skin. It’s even safe enough to use on your face: try a face massager when the skin is still wet to increase circulation and deep clean pores. Luxury perfume and soap brand Ortigia is the creation of Sue Townsend, the founder of the quintessentially British brand Crabtree & Evelyn, but this label comes with a chic, Italian twist. Made by small family companies, Ortigia is a g brand that prides itself on the exquisite quality of its products that are made using only natural ingredients. Inspired by the aesthetics, colours and scents of Sicily, their hand soaps make for a fabulous accessory in any bathroom. Best for: showing off in the guest bathroom. Not only are A Wild Soap Bar’s products biodegradable, cruelty free and minimally packaged, but their Black Willow bar of soap also helps to prevent acne and even doubles as a deodorizer! Infused with essential oils, activated charcoal and bentonite clay, this soap is super detoxifying for the skin, and if you scrub with it under your arms, you’ll not likely need to put on deodorant that day. Stored in traditional amber bottles, Aesop’s stylishly designed products are protected against UV degradation, and the dark bottle also minimizes the need for preservatives. This beautiful hand washing gel cleanses the skin, protecting it against the elements without drying it out. The anti-bacterial properties of mandarin and rosemary cleanse the skin, whilst lavender oil helps to leave you feeling soothed and hydrated. Every time you wash your hands, the resulting fragrance is just heavenly! What’s not to love about this soap? 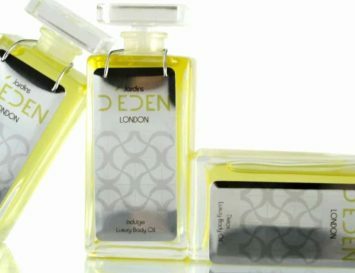 It’s gentle on the skin, nourishing, vegan and boasts a wonderfully cool, clean scent! The organic vegetable oils and cucumber extracts make it cleansing and suitable for even those who suffer with dry, damaged skin, and it’s an ethical soap, too: with every purchase you help to support the brand’s water project in Kenya. Best for: those who want a clean conscience, as well as clean hands. 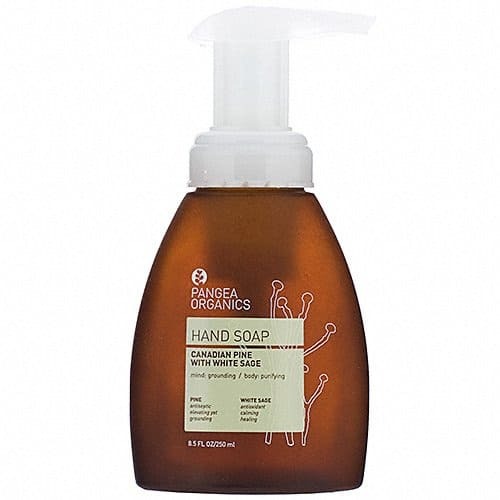 This is the most popular American liquid soap, thanks to its effectiveness, diversity of natural ingredients and various cleaning characteristics – it can be used as a laundry soap, dish soap, hand soap, body gel, a shampoo, and much more. There’s a scent to suit everyone, including a scent-free variety for those who like their soap super simple, or who are allergic to perfumes. Best for: travelling – this one bottle really does serve many purposes! Pacifica truly caters to the needs of a women; they make everything from skincare to perfume, all of which are 100% vegan and cruelty-free. Perhaps unsurprisingly, Pacifica Natural Soaps are all handmade with their signature perfume blends, which are comprised of essential and natural oils. Their Indian Coconut Nectar blend is both sultry and sensuous, transporting you to a faraway island. Best for: those who love a scented soap. 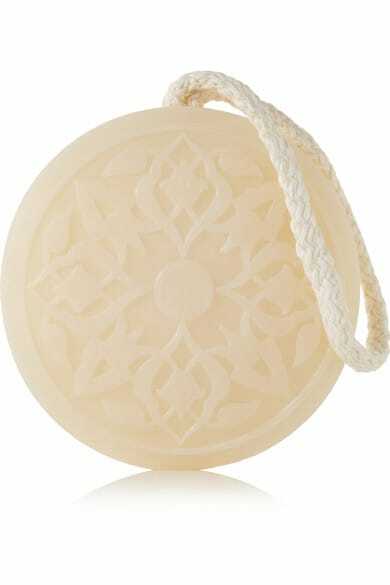 Handmade in Lebanon, Senteurs d’Orient’s ‘Hammam’ soaps follow ancient Middle Eastern soap making traditions. They are all deliciously infused with scents based on pure essential oils for a complete mind and body experience, and packaged in a luxurious, oragami-inspired box that’s perfect for gifting. Made with real roses, shea butter, olive oil and vitamin E, this pure soap is a truly sensual experience on a rope. ‘Rose of Damascus’ is as simple and fresh as it is elegant and romantic. Also available in: Tuberose, Orange Blossom, Jasmine of Arabia,or Amber scents. Based on botanical ingredients, this gentle soap can be used on the face and body. It’s enriched with steam-distilled essential oils and soothing aloe vera to help protect and heal the skin, whilst respecting the skin’s natural pH balance. Natural coconut oil is just one of several healing essential oils here, but there’s also mandarin and sweet clementine to ease tension, and mood-boosting geranium, too. The probiotic content ensures the natural balance of ‘good’ bacteria on the skin is not disturbed, whilst ‘bad’ bacteria is washed away. 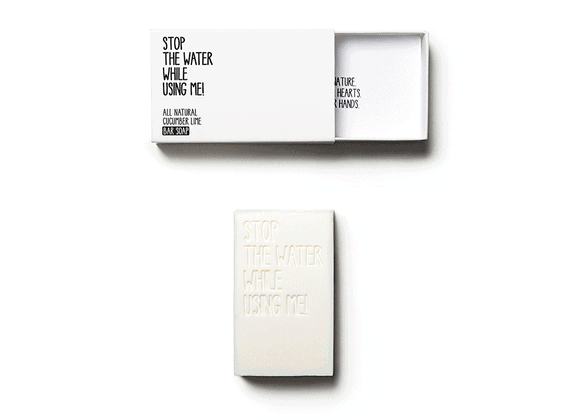 Want more from your soap than its ability to lather? 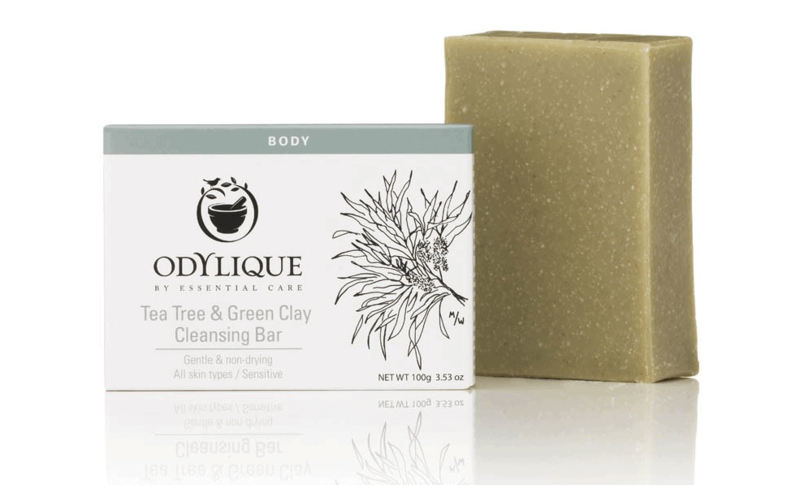 Odylique have made a cleansing bar of soap that is multifunctional, perfect for if you’re sharing with your other half. Not only does the Tea Tree and Green Clay Cleansing Bar work to purify and deep cleanse both the face and body, but it also doubles up perfectly as a shaving bar for men with sensitive skin. If you suffer with an oilier skin type, this soap is a wonderful wake-up call for your skin every morning. Best for: oily skin, or serving as a shaving foam. 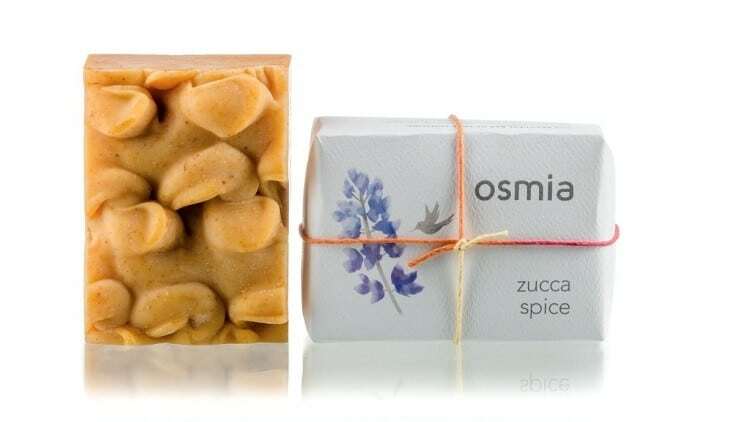 Osmia makes pure soaps from hydrating, cleansing plant based ingredients. One of their most popular scents is the Zucca Spice bar, which is packed with organic pumpkin – known for its conditioning properties – and powdered rose hips, which gently exfoliate. There’s a delicious autumnal scent, thanks to the organic coriander seed essential oil and spices – it’s pretty much pumpkin pie in a bar! This makes the perfect gift! Arthouse Unlimited is a collective of artists living with complex epilepsy and learning disabilities. The artists work alongside instructors to create designer products for sale, such as this refreshing Lime, Basil and Mandarin perfumed soap, housed in painterly paper package depicting the artist’s friends and companions. 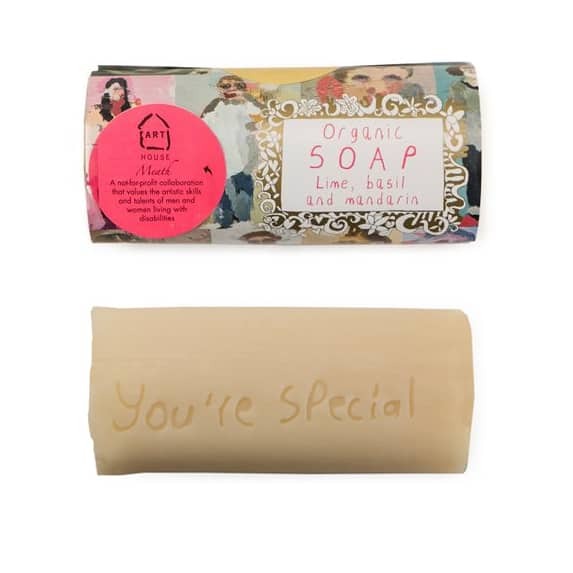 What we love most is the fact that this luxurious organic, triple milled soap is inscribed with a positive message, such as Be Happy, Be Proud, or You’re Special (below), which is guaranteed to make your recipient a little bit happier every time s/he uses this soap. It is a good news for the people just like me that some companies are selling organic beauty products like perfume, lipstick, eyeshadow, makeup remover, face wash, herbal soap and many more. I am using organic skin care and cosmetic products of Shadia Elamin. It’s been 8 months I have not seen any bad issue on my skin. I like your products and I will definitely try it in coming future.